Veteran's Memorial Park offers activities for everyone. 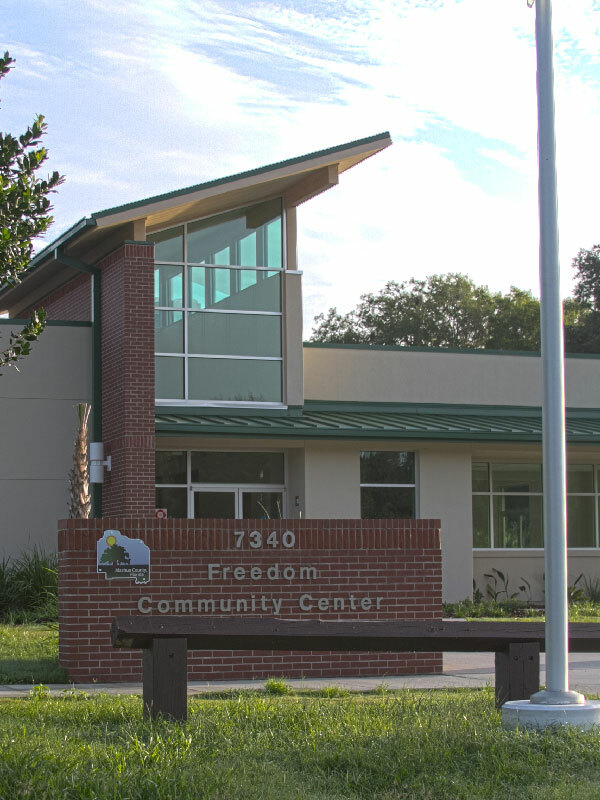 Sports facilities include a baskeball court, softball fields, soccer fields, and roller hockey facilities. There are also 2 play areas, a fitness trail, and nature trails to explore. 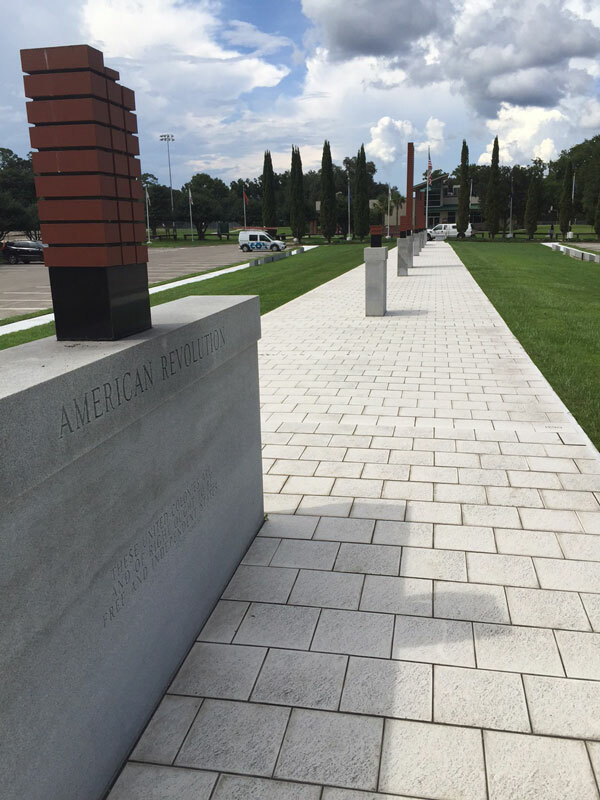 Be sure to visit the veteran's memorial and police memorial while at the park. Two large (10-12 picnic tables) pavilions and one extra-large (16-20 picnic tables) pavilion are available for use by park patrons on a first come, first served basis.